Subarus are quirky and their owners are damn proud of it. 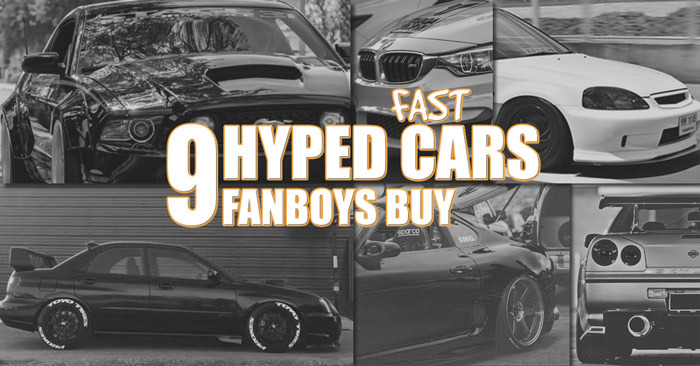 Almost like an extension of their own counterculture beliefs, Subaru owners wear their hood scoops, big wings and unusual mechanics on their proverbial sleeves as a source of pride. 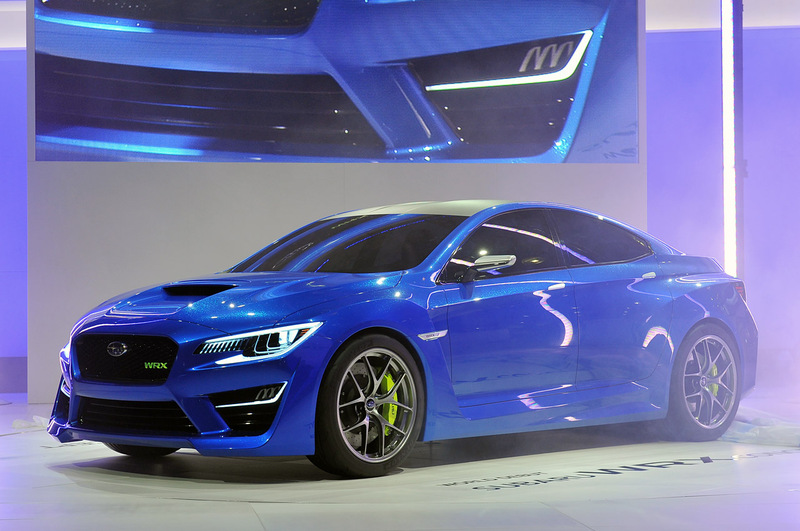 Boxer engines, symmetrical all-wheel drive and off-set headers are hot topics of discussion around the WRX STI crowd who love to modify their rides. Fast in all road conditions, if a WRX STI does lose a race, an owner is quick to point out that if it were run on snow, dirt or bacon grease, etc., the superior all-wheel-drive Subie would have prevailed.